Joji presents his debut album, Ballads 1. 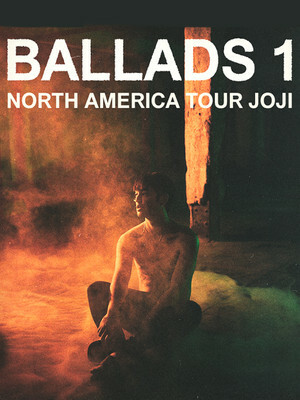 YouTube star come singer-songwriter Joji heads out on tour this year in support of his debut album Ballads 1! 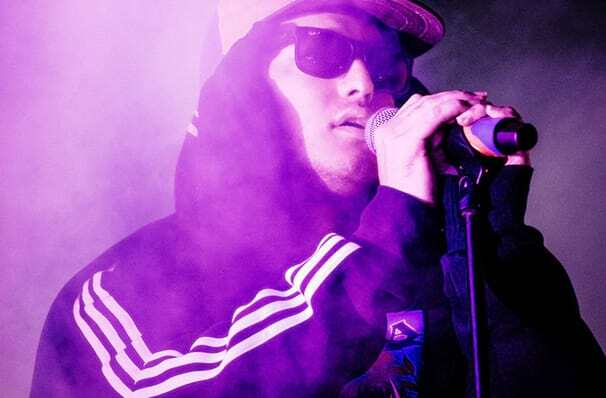 Rising to prominence with his character Filthy Frank in 2011, Joji's content style parodied the vlogger lifestyle and included a series of hugely popular comedy sketches and hilarious music videos which saw the star hit over six million YouTube subscribers. After retiring from his channel in 2017, Joji announced that he was going to focus on his music career. Honing a more grown-up sound, Joji's Ballads 1 is a lo-fi mix of cloud-rap and trap infused melodies. A long way away from his comedy career, Joji is carving out his own gap in the market, and with a legion of fans behind him, it's no doubt that he is on the way to becoming a household name. Seen Joji? Loved it? Hated it? Sound good to you? Share this page on social media and let your friends know about Joji at Crocodile Cafe. Please note: The term Crocodile Cafe and/or Joji as well as all associated graphics, logos, and/or other trademarks, tradenames or copyrights are the property of the Crocodile Cafe and/or Joji and are used herein for factual descriptive purposes only. We are in no way associated with or authorized by the Crocodile Cafe and/or Joji and neither that entity nor any of its affiliates have licensed or endorsed us to sell tickets, goods and or services in conjunction with their events.